In 2003, Director/Producer Kimberly Bautista first became politicized regarding cases of femicide/feminicide in Latin America after watching the film Señorita Extraviada about violent murders of women in Juarez, Mexico, by Lourdes Portillo. She co-founded the organization Speak Out For Them (SOFT) with friends at Pitzer College after creating a painting that critiqued the lack of access to information that the typical US citizen has in regards to women’s rights violations abroad. Through her student activism, got connected to individuals doing work in Guatemala, and decided to begin production of Justice for My Sister while completing her Master’s Degree at University of California, Santa Cruz. 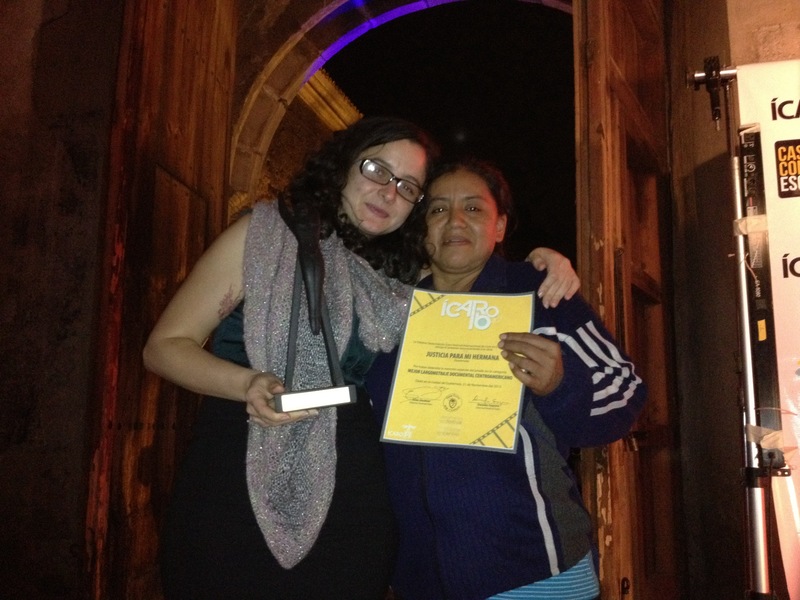 In October 2011, the Justice for My Sister Collective formed in Guatemala during a series of leadership development trainings, with the goal of disseminating the documentary film Justice for My Sister to different communities throughout Guatemala. With support of the Dutch Embassy in Guatemala, we trained 18 individuals in advocacy, public speaking, and gender-based violence prevention. 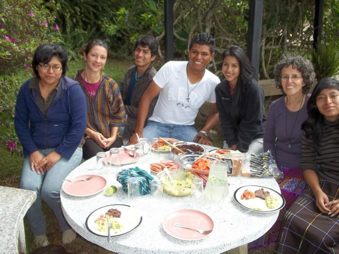 These individuals in turn brought the film to 60 communities in Guatemala. 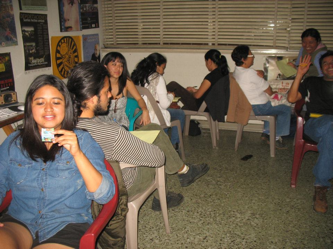 Throughout January, February, and March 2012, the group underwent training again, and participated in group therapy administered by Centro Q'anil. We received funding from the US Embassy in Guatemala at the time, and were able to reach 80 communities with our advocacy team during that tour. 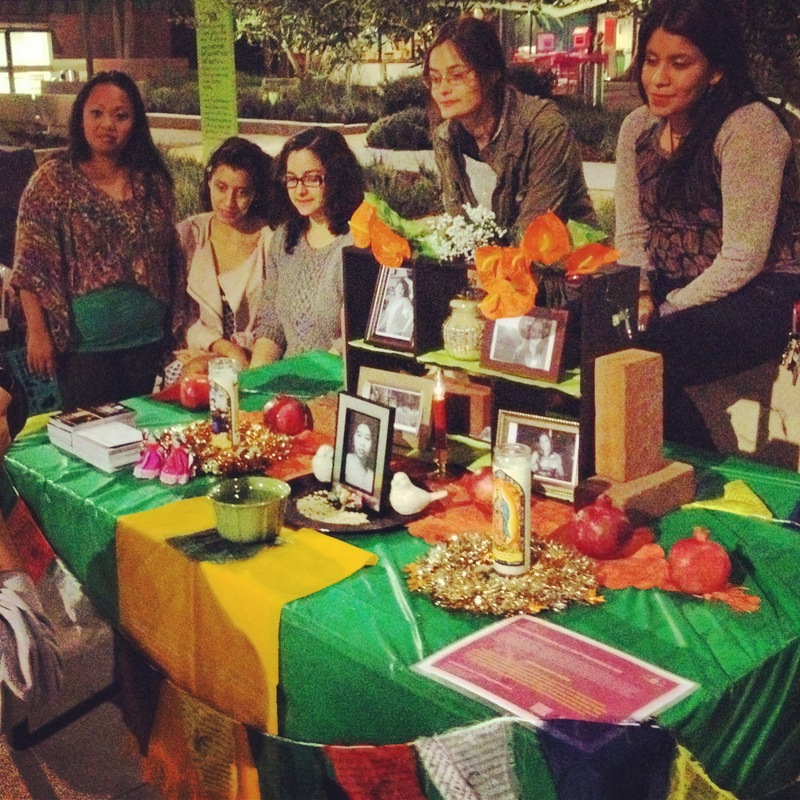 Throughout Spring and Summer 2012, organizations in Los Angeles such as Community Education Social Action (CESA) and Corazón del Pueblo hosted community screenings, where audience members who wanted to get more involved in the cause came forward as volunteers. 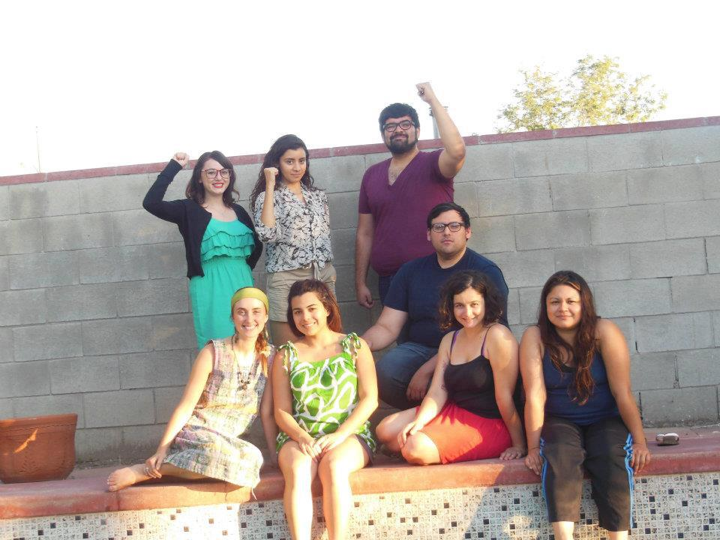 In June 2012, the Justice for my Sister Collective found its beginning in Los Angeles at a retreat and training. 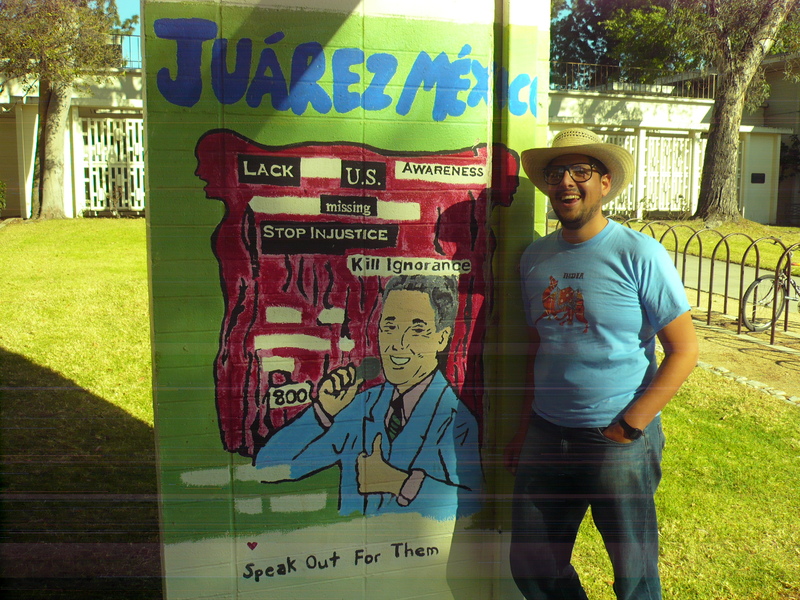 The campaign has had a large impact on its facilitators, as well as on its participants throughout South and East Los Angeles. In September 2013, our advocacy team in Guatemala collaborated with Aquí Entre Hombres to bring the film to 1000 audience members, with our target audience being police, judges, and lawyers. Our third phase of outreach in Guatemala was funded by Movies That Matter in Holland, and we were also able to screen the film with several Embassies and state agencies throughout the region.